Is violinist Margot Schwartz having an impact? The Prometheus Trio (pianist Stefanie Jacob, violinist Margot Schwartz and cellist Scott Tisdel) offer their final concert of the season on Monday evening and Tuesday morning at the Wisconsin Conservatory of Music. The repertoire includes a trio by Bohuslav Martinů, a major work by Franz Schubert and recent composition by Kenji Bunch. 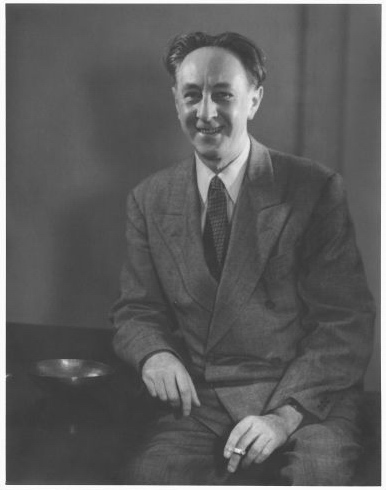 Bohuslav Martinů in 1945. Photo is in the Public Domain. Bohuslav Martinů (1890-1959) appears often on Prometheus Trio programs, although heard less elsewhere. Tisdel has been a champion of his music. I have come to agree. Long an expatriate of his native Czechoslavia during turbulent times in the middle of the last century, Martinů spent time in France, the United States, Italy and Switzerland. His output is equally eclectic, sounding at times like Claude Debussy, Igor Stravinsky or Albert Roussel. But his work is always unique. Tisdel appreciates that Martinů has written great music for cello. Although the Prometheus Trio has often performed contemporary works, their inclusion of 21st century music has taken on new energy with the addition of Schwartz to the group last year. Her experience with the Present Music ensemble informs the Trio’s level of comfort with new, challenging pieces. 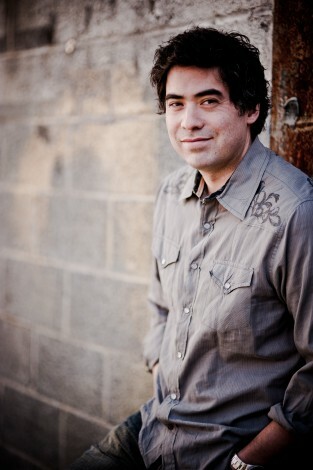 Kenji Bunch. Photo by Erica Lyn from Bunch’s website. This concert offers a satisfying mix of contemporary atmospherics, a now-comfortable 20th century energy and a great selection from the traditional trio literature. 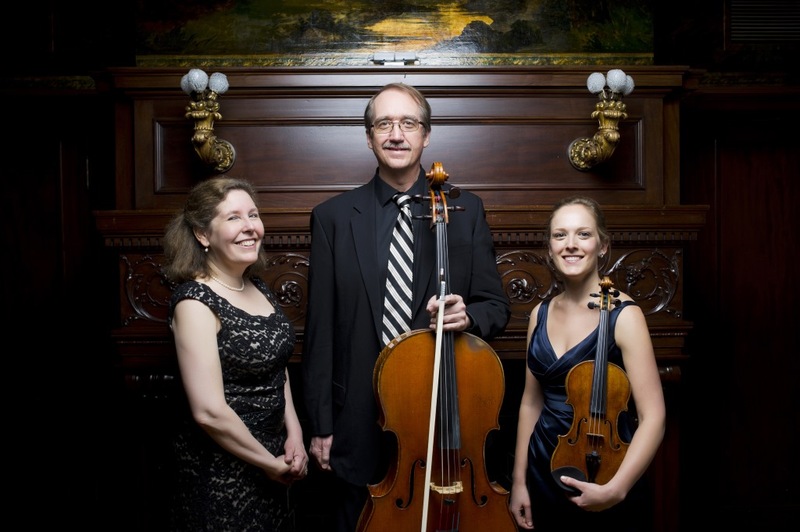 The Prometheus Trio will perform on two days – Monday, April 24 and Tuesday, April 25 at 7:30 p.m. at the Wisconsin Conservatory of Music on 1584 N. Prospect Ave. For ticket information see the WCM website or call 414-276-5760. Additional evening parking is available at Milwaukee Eye Care, 1684 N. Prospect Ave., at Brady St.